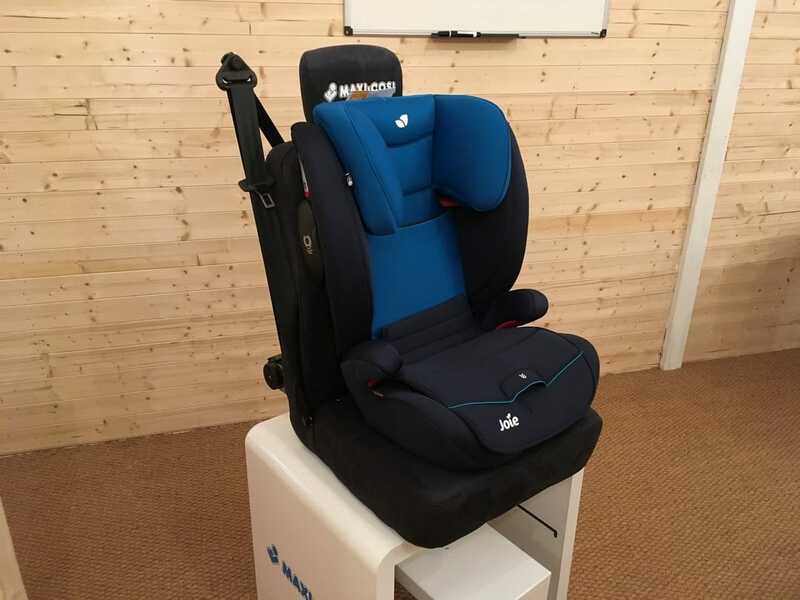 The Joie Duallo Car Seat is an adaptable group 2/3 car seat that grows with your child. Suitable from 15kg – 36kg, The Duallo provides many years of use and protection. 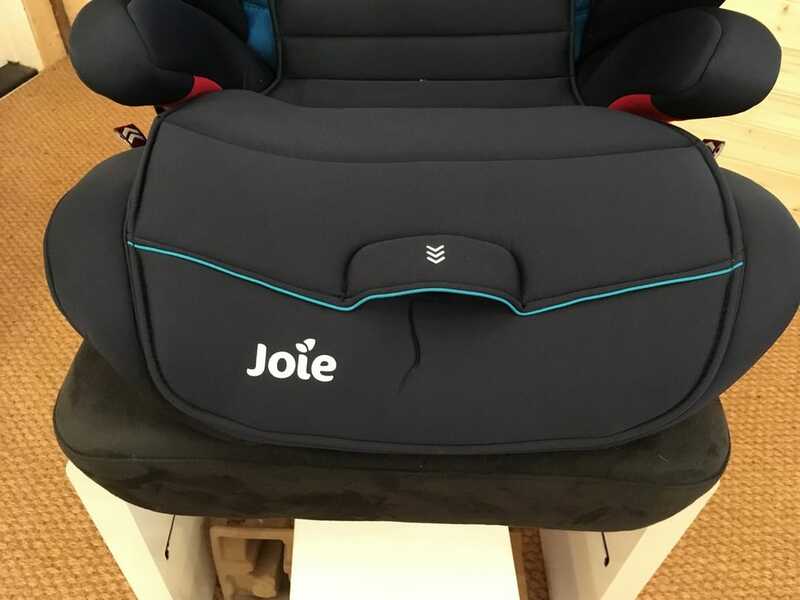 Your baby will be very well protected in the Joie Duallo Car Seat. There is side impact protection which adds security around the head, body and hips. 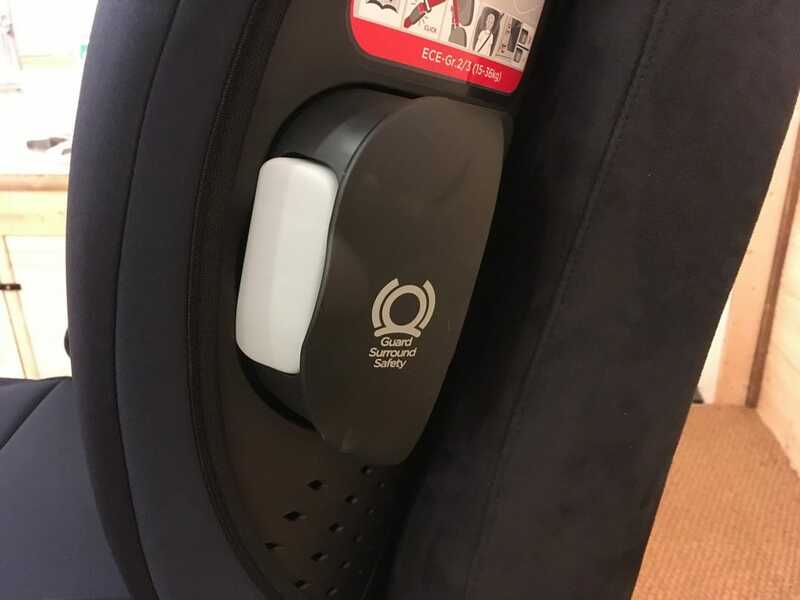 There is also a ‘Guard Surround Safety’ system which are panels that add extra side protection to the seat. These extra panels fold into the seat when they are not being used. 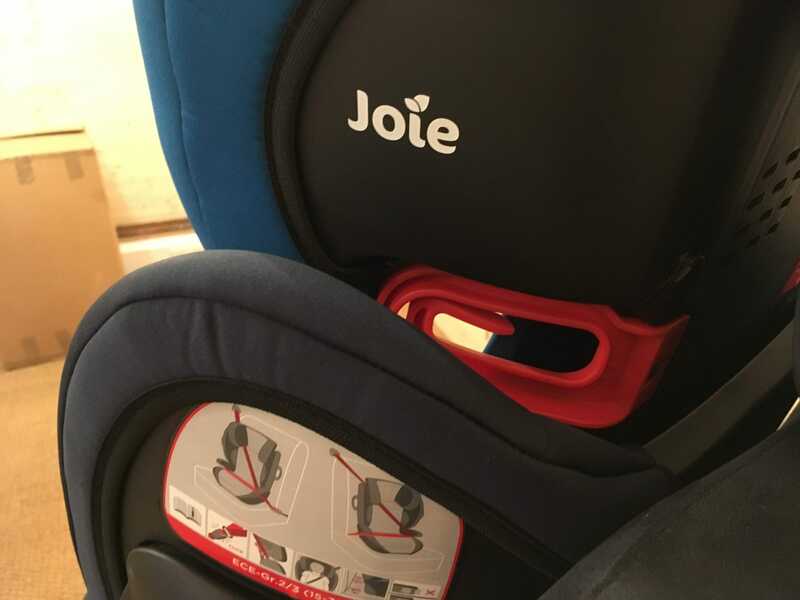 The Joie Duallo Car Seat is a highly adjustable car seat. Firstly, the headrest can be set into 11 different height positions. this adjustment can be done with one hand adding practicality to the Duallo’s adaptability! 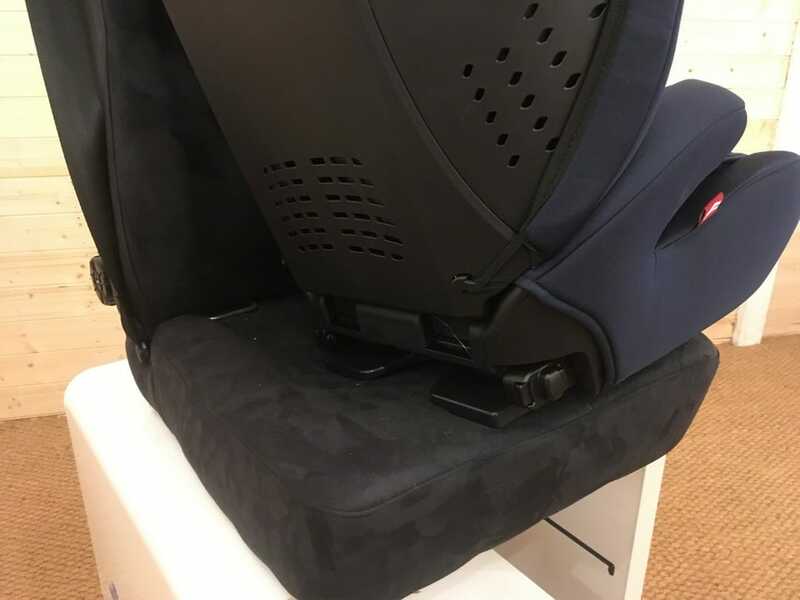 The side wings automatically adjust with the headrest giving a comfortable and safe fit for your baby with no additional adjustments needed. 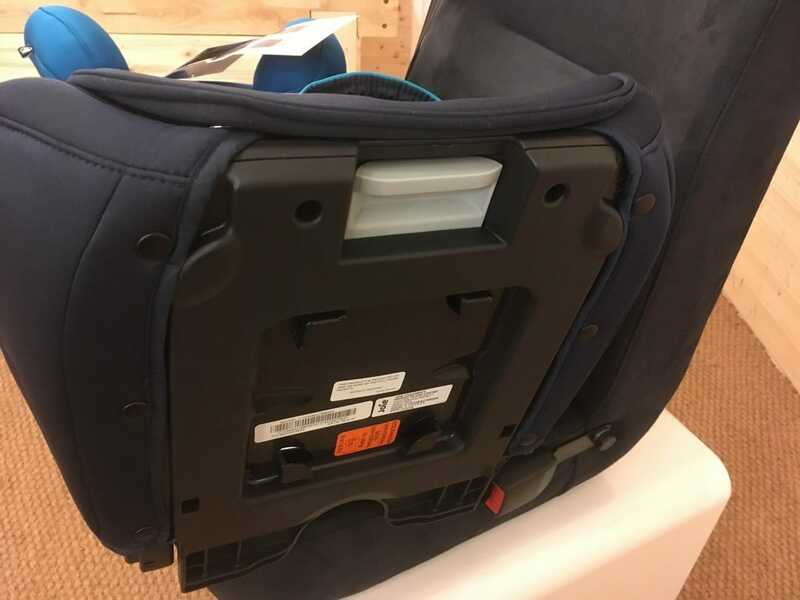 The seat depth extends to 3 different positions making the Joie Duallo Car Seat one of the most adaptable and adjustable car seats we have seen. 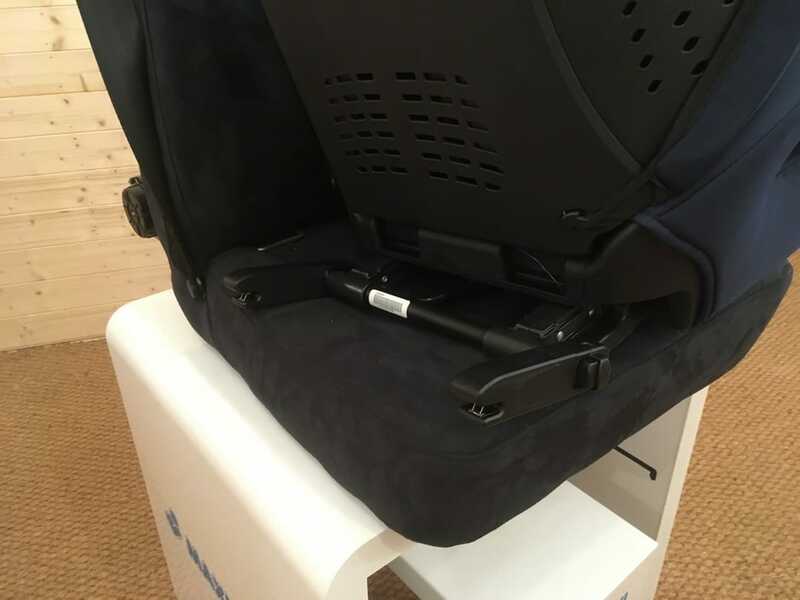 Installation of the Joie Duallo Car Seat is made easy with its 10 position retractable ISOFIX connectors. Colour coded installation paths also help to ensure correct seat belt position. Your child will be very comfortable in the Joie Duallo Car Seat. 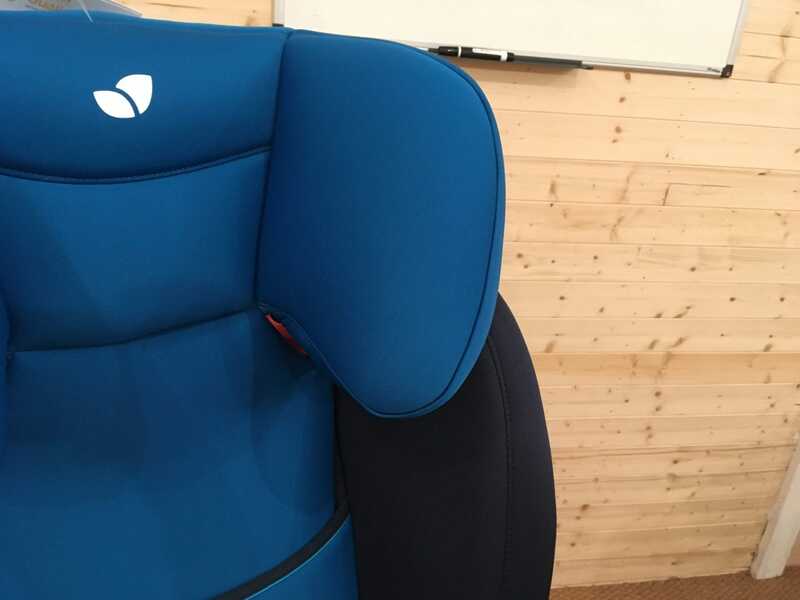 A memory foam cushion and padded arm rests keep comfort levels high. The fabrics used are breathable allowing for appropriate air circulation to help keep your child cool on hot days. The covers are removable and washable and the Duallo also has a built in carry handle to make transferring between cars much easier and more convenient. 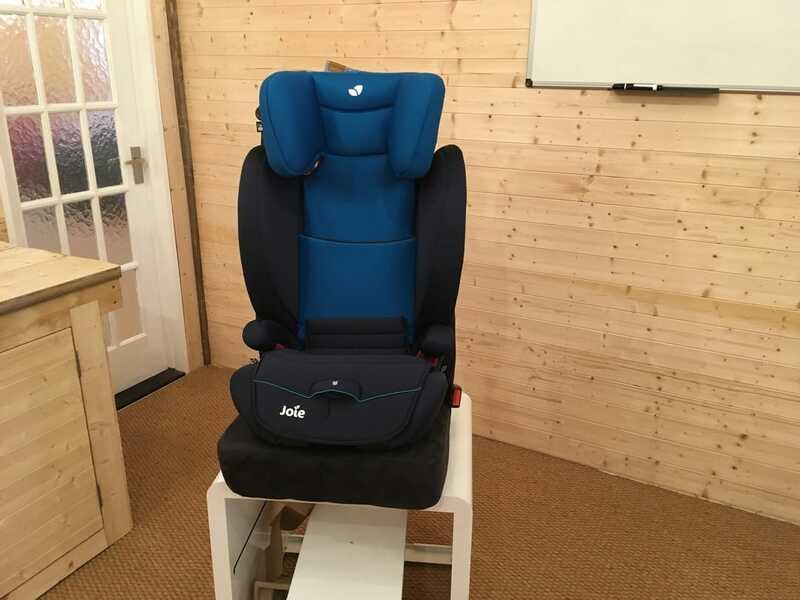 The Joie Duallo is a highly adaptable, protective and practical group 2/3 car seat. It provides great value for money as it grows with your child, taking them from 15kg – 36kg (approximately 3 – 12 years). High levels of comfort ensure that your child is comfortable as well as protected in a safe travelling environment.